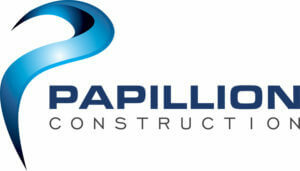 We are Papillion Construction. 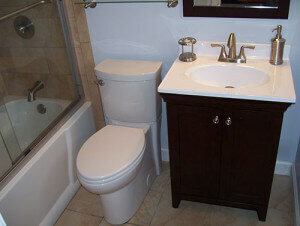 Depend on us for reliable construction and remodeling services. 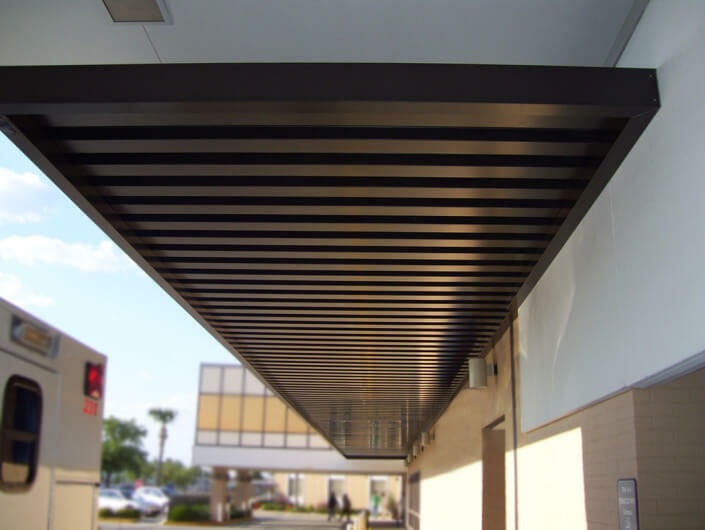 We’re building dreams with each successful project. 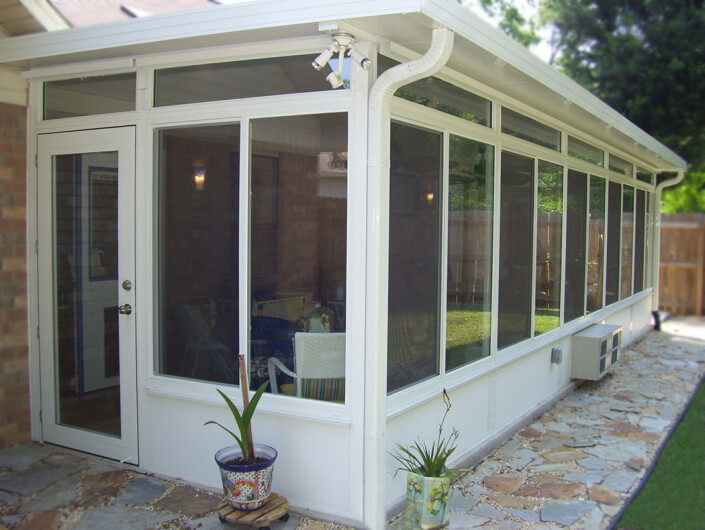 Building quality sunrooms for your enjoyment. 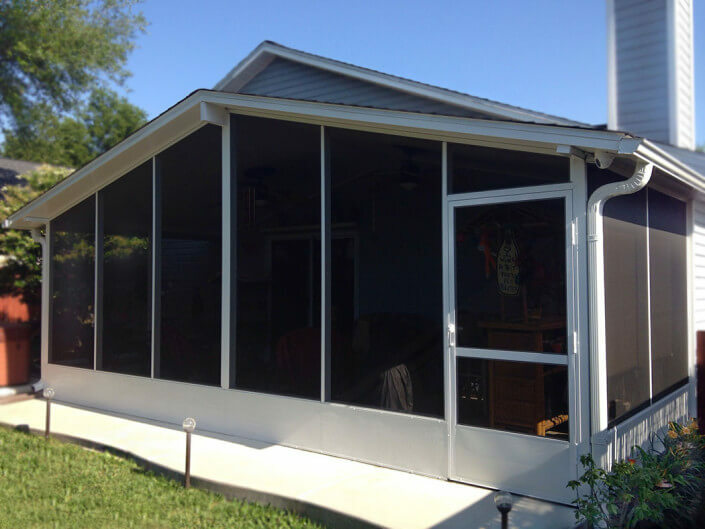 Schedule your sunroom design consultation by visiting our contact page. Enjoy your screen room today. 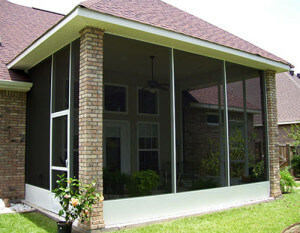 Visit our contact page to schedule your free design consultation. 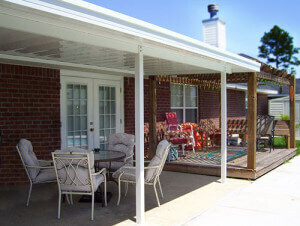 Patio covers by Papillion Construction. 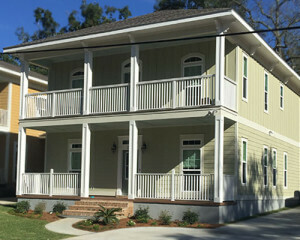 Depend on Papillion Construction for your home building project in Pensacola, Gulf Breeze, Navarre, and Pace, Florida. 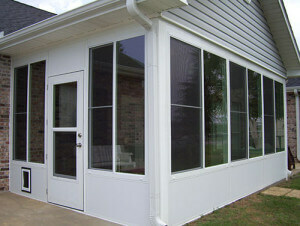 Contact us today for your custom built room addition. 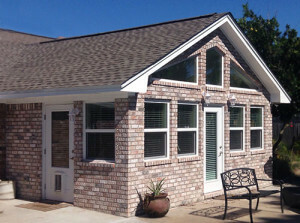 As a full service construction company, we can handle your home remodeling or home restoration project from start to finish. 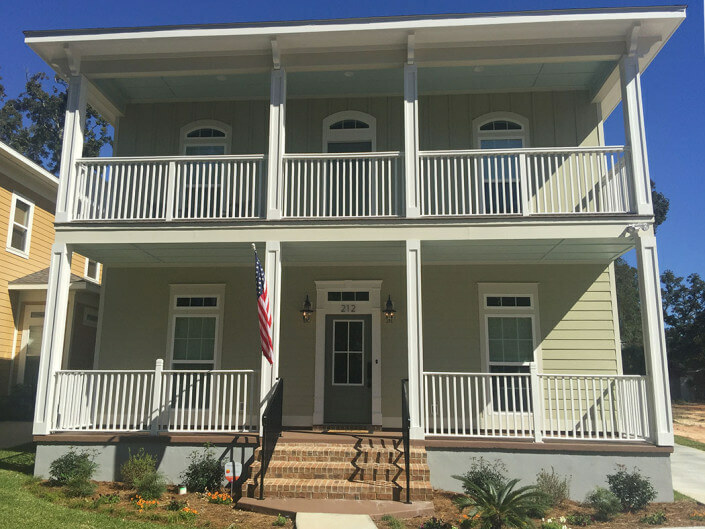 Papillon built our dream house! 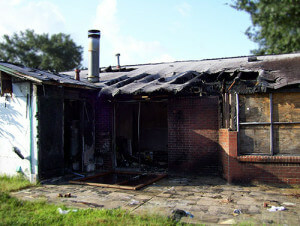 Thanks Chris for the fantastic job you did on our house. We couldn't be happier with the house or the service after the sale. I'd like to thank you for doing an excellent job on my screen room. It was an all-around pleasure to do business with you, and I will definitely refer you to anyone that is looking to get work done on their house. Thanks!